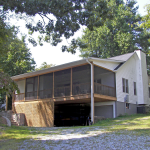 Come for a stay in our private mountain vacation cottage, located in the city limits of Saluda NC on historic Smith Hill. The quiet, convenient location is just an easy five-minute walk to historic downtown Saluda – where you can shop, enjoy several wonderful restaurants or enjoy live music and events. Our original rustic vacation cottage was built in the early 1900s with heart pine floors and has been lovingly remodeled to add modern comforts while maintaining the rustic charm. 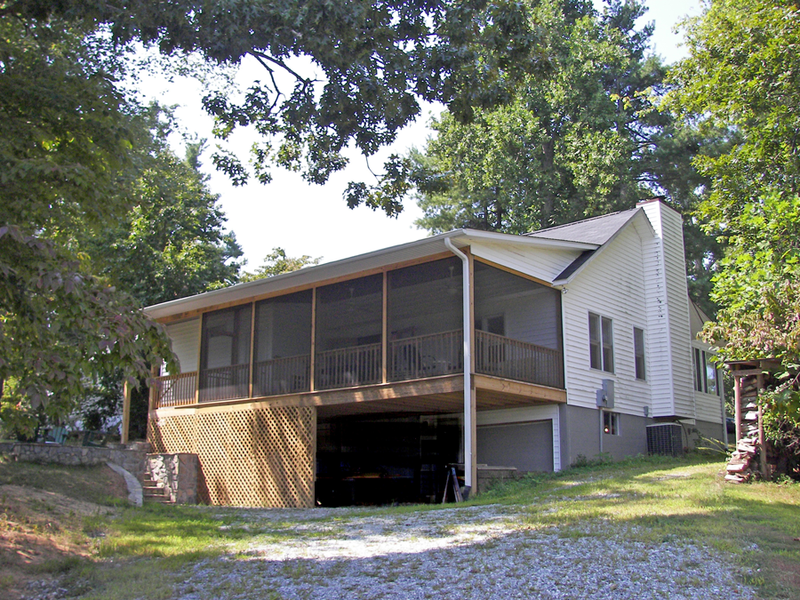 Skylights and large screened-in porches ensure mountain breezes and sunlight will be a part of your vacation. There is plenty of room for your friends and family to gather and enjoy the home year-round. Saluda Mountain Jamboree, known as the “Party to a Beat” is open every Saturday night with a live band for entertainment. A 380 acre nature education and equestrian center in the foothills of Tryon, NC.